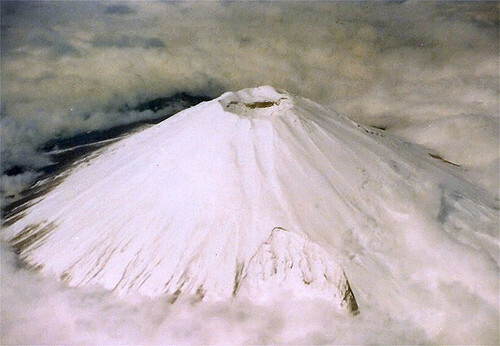 Everyone knows of Mount Fuji, Japan’s tallest mountain at 3,776 meters. And almost everyone has heard of the Fuji Five Lakes that spread out from the foot of the mountain. 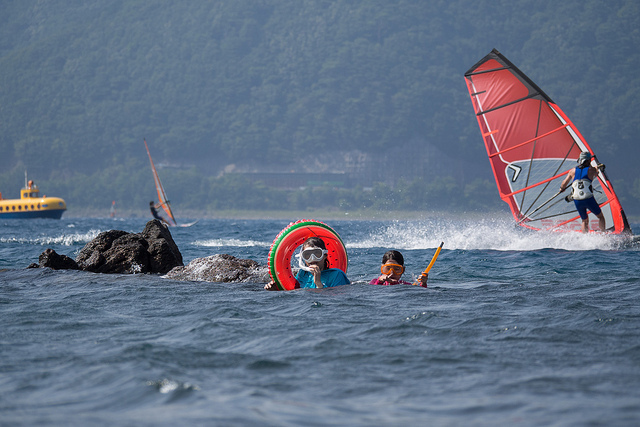 However, ask the average tourist to name any of those lakes, and they’ll probably only be able to tell you about Lake Kawaguchi-ko, the most developed of the lakes. 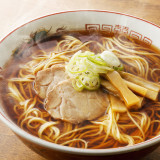 Perhaps they’ll know of Lake Yamanaka-ko, which is the largest of the five and moderately developed. 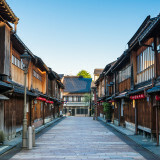 For travellers with a keen interest in straying away from the most beaten track, the other three have obvious appeal. Less tourists, less noise and a more serene experience with beautiful scenery and views of Mount Fuji in the background. From the western end of Lake Saiko you can get fantastic views of Fuji, but since many parts of the lake offer no view of the mountain, it is far less developed. 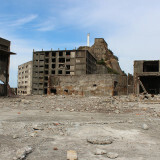 It also lies further away, to the west of Lake Kawaguchi-ko and thus more difficult to access by public transport. It is a great option for people with a car, or who will rent a vehicle. 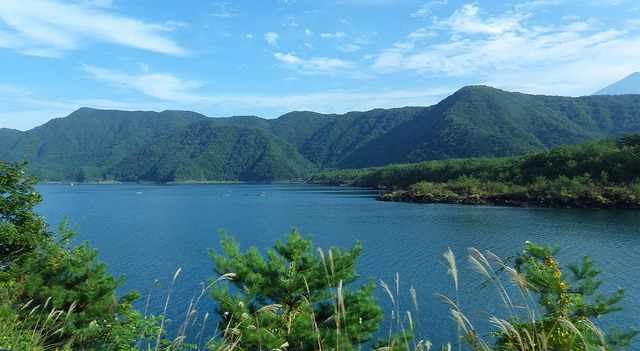 Lake Saiko is quite popular among outdoor enthusiasts with interests in camping and boating, as well as fishing. The Lake is somewhat surrounded by forest, and visitors will find access to many hiking trails for the several mountains surrounding the lake, including one infamous forest. 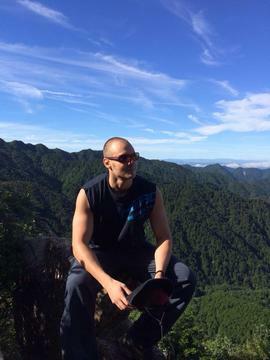 Aokigahara is particularly famous, and easy to get lost. There are many deaths each year in Aokigahara – the majority of which are suicides. 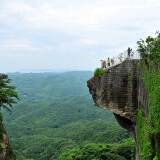 It is known for being one of the areas with the highest number of annual suicides in Japan. 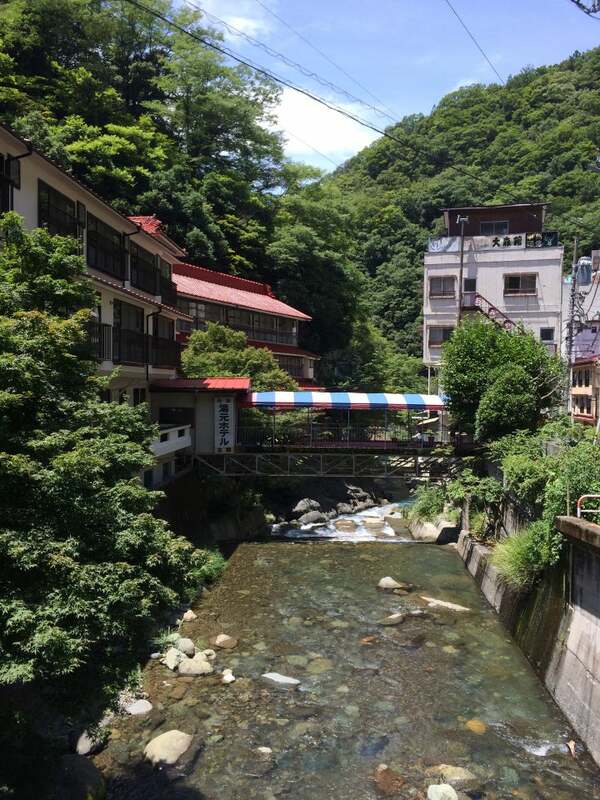 On a brighter note, before settling down for the evening, you can enjoy a lovely hot spring at Yurari Onsen. This onsen has excellent and modern facilities, plus views of Mount Fuji. You can even arrange a private bath with a spectacular view of the mountain. To the west of Lake Saiko is Lake Shojiko. After camping at Saiko, you can visit the Bat Cave, the Wind Cave and the Ice Cave as you head to Lake Shojiko, the smallest of the lakes. Another great spot for camping and fishing, you could easily spend a night here, too. 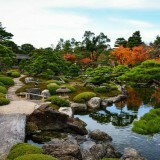 The north of the Lake offers the best views of Mount Fuji and comprises several hotels which may prove convenient. Alternatively, the lack of development around the rest of the lake will give you the opportunity to enjoy more space to yourself and enough room to partake in water activities such as water skiing. 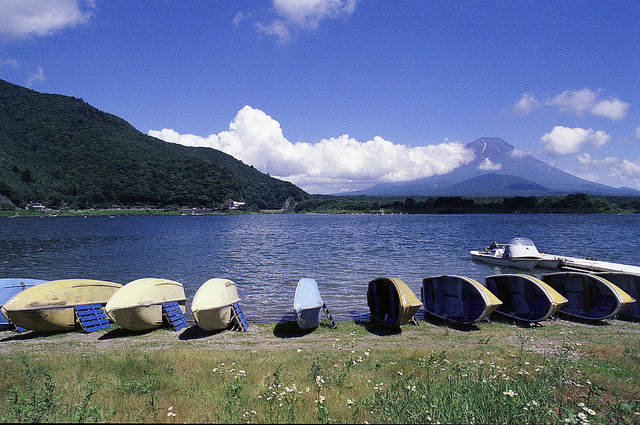 Head further west and you come to the last lake, the most remote of them – Lake Motosuko. It is particularly difficult to access without your own mode of transport, and is the least developed of the Fuji Five Lakes. Again camping and hiking, aswell as fishing and boating are common activities here. Motosuko is most famous for being featured on the Japanese 1,000 yen bank note, with Mount Fuji in the background. The north west corner of the lake has a viewpoint where you can see the exact angle that the picture was taken from. 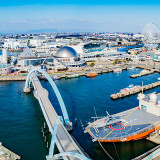 From here you can head further west and perhaps take a bath at Shimobe Onsen, or you might head south toward Fujinomiya. 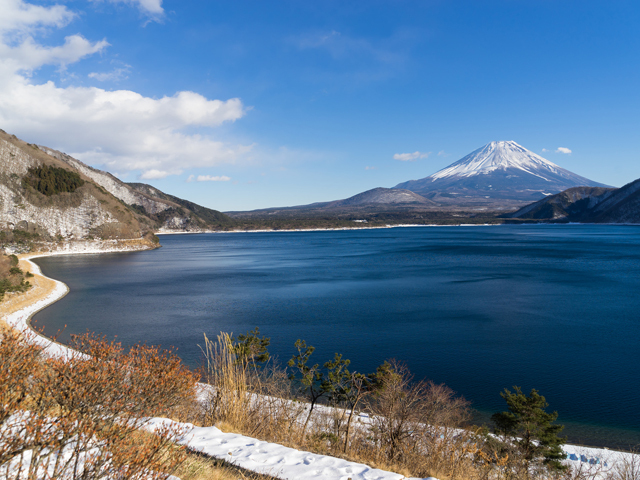 Travelling around the quieter lakes and viewing Mount Fuji from various serene spots is almost like worshipping the mountain before you climb it. 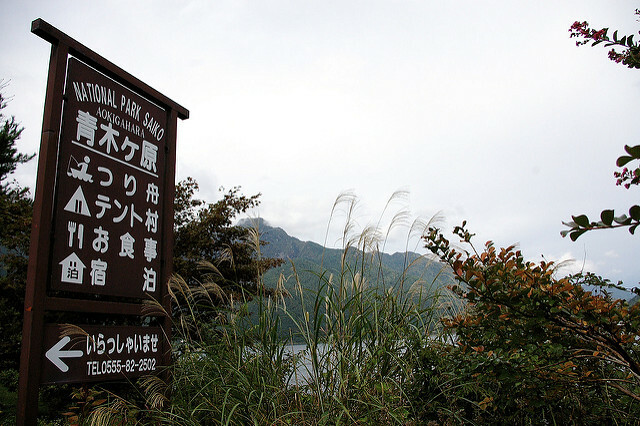 Heading to the Fujinomiya trail after taking in the views from Lake Motosuko seems like a very appropriate next step. 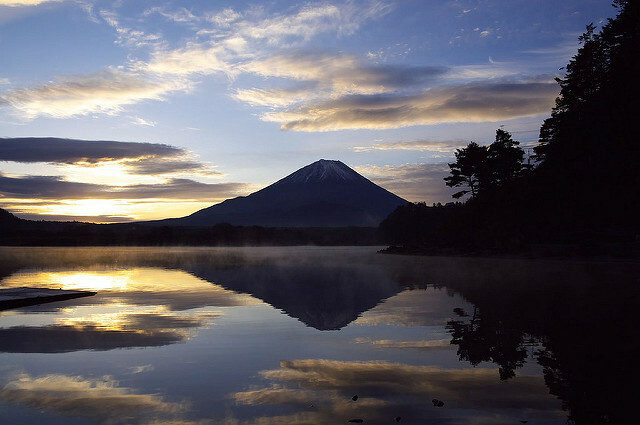 Of course these three lakes were formed by the lava flows of Mount Fuji itself. What was once a single lake, was divided into these three. Below the surface they are still connected and retain an equal water level of 900m. Access to the lakes is much easier by car, and camping is really the best option. It makes for an excellent weekend trip. If you intend to make viewing Mount Fuji an integral part of this trip, plan on being in position to see the mountain from quite early morning if possible. Clouds can often draw in by late morning and block the view of Fuji even on an otherwise beautiful day.